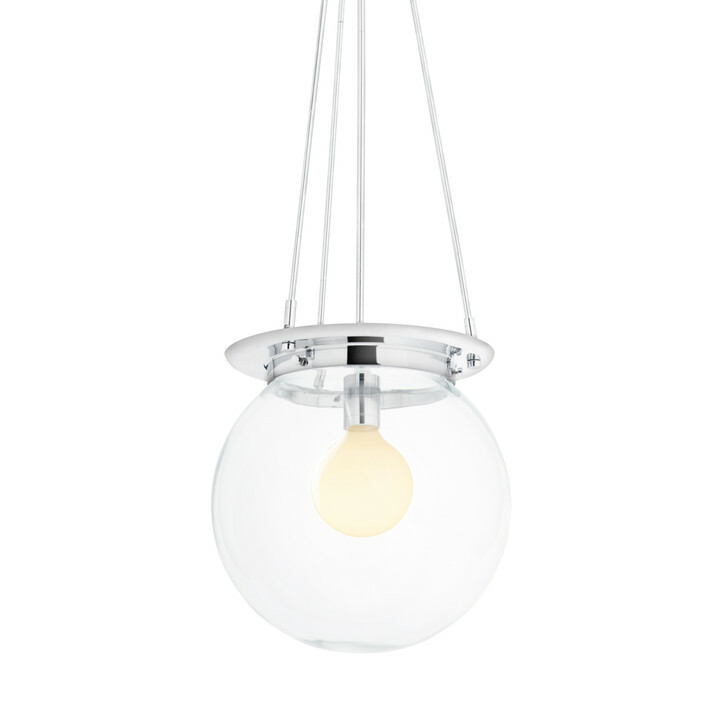 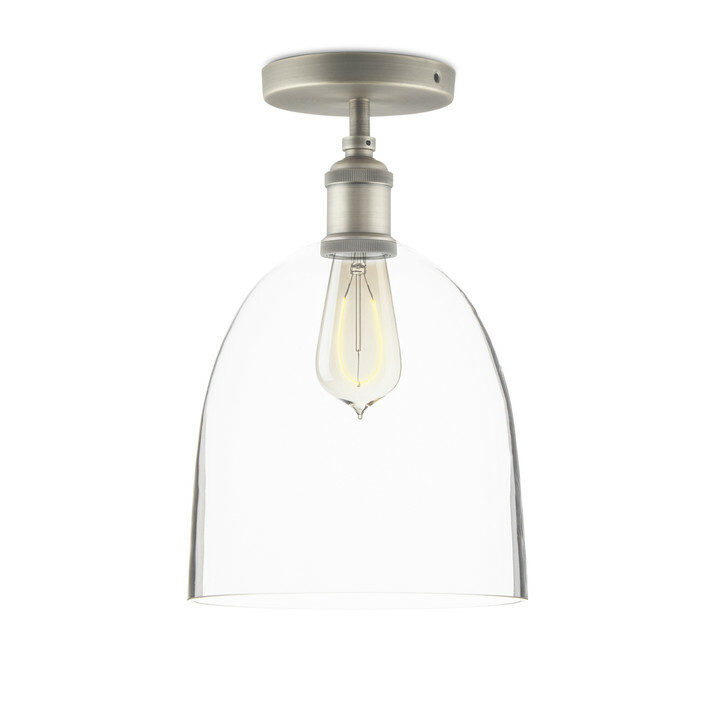 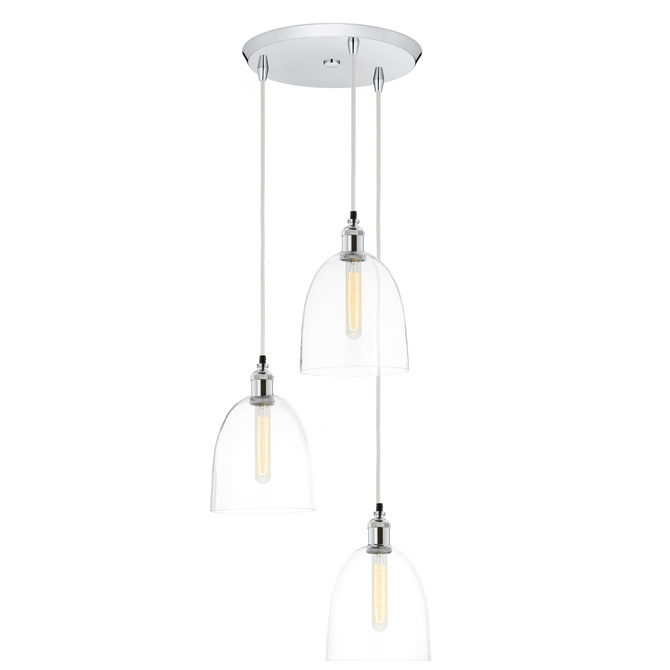 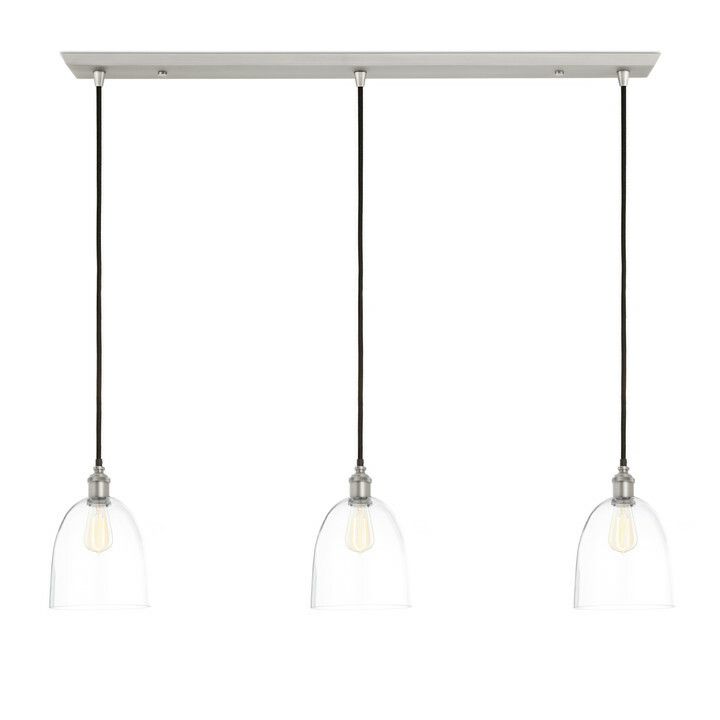 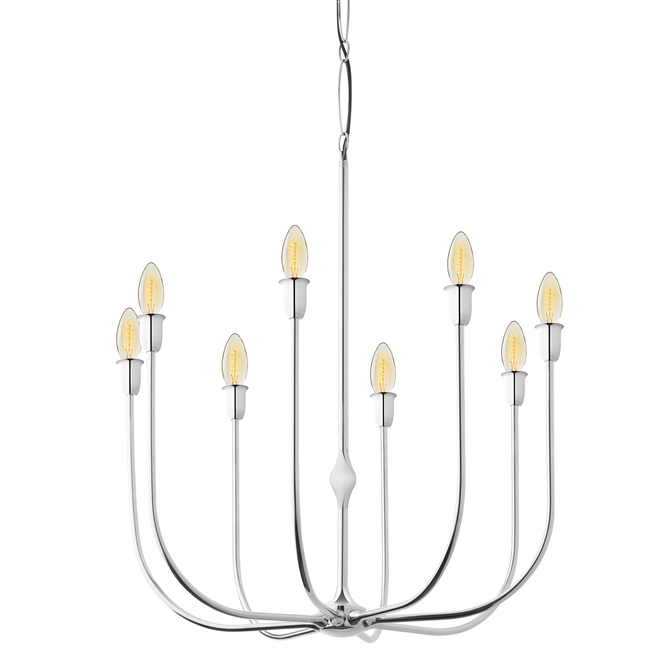 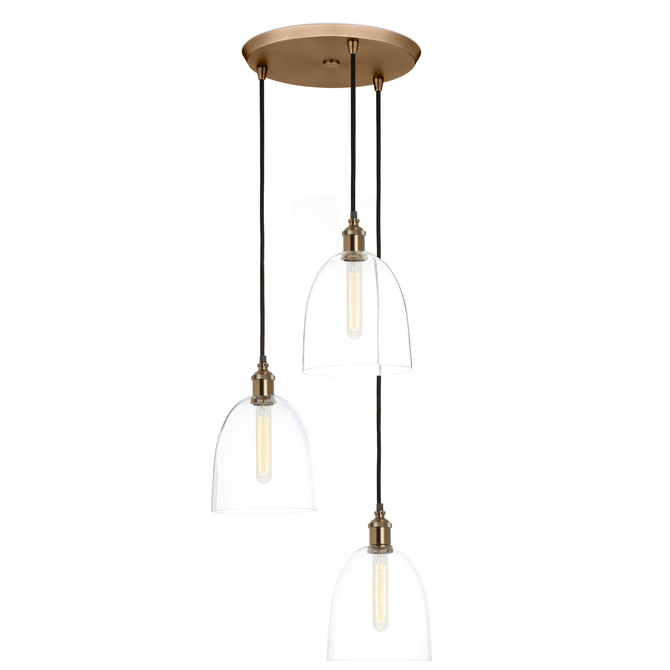 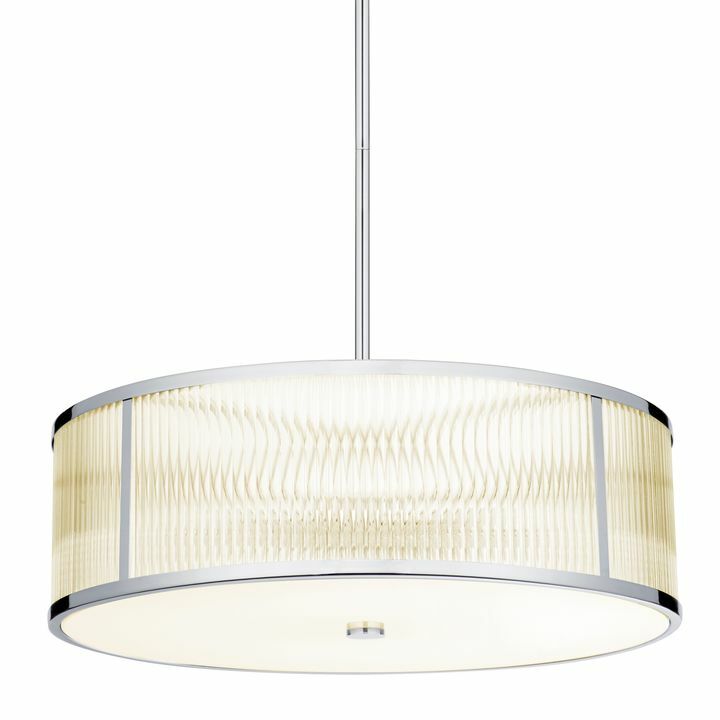 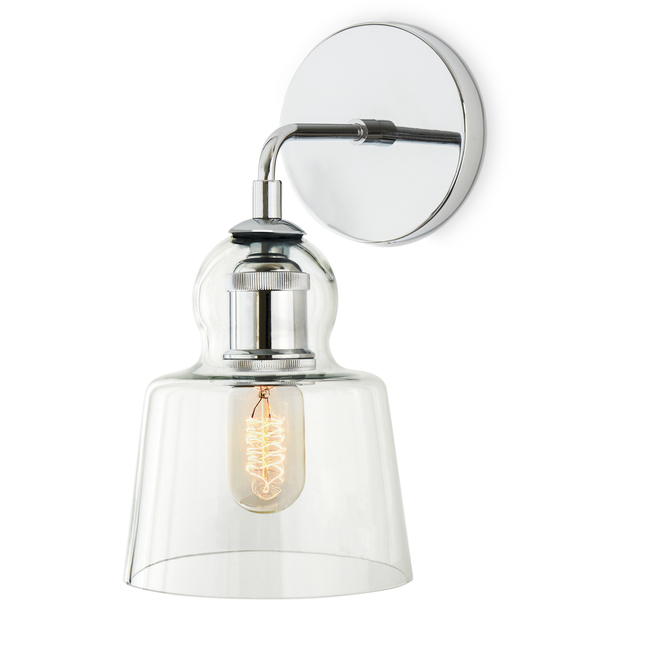 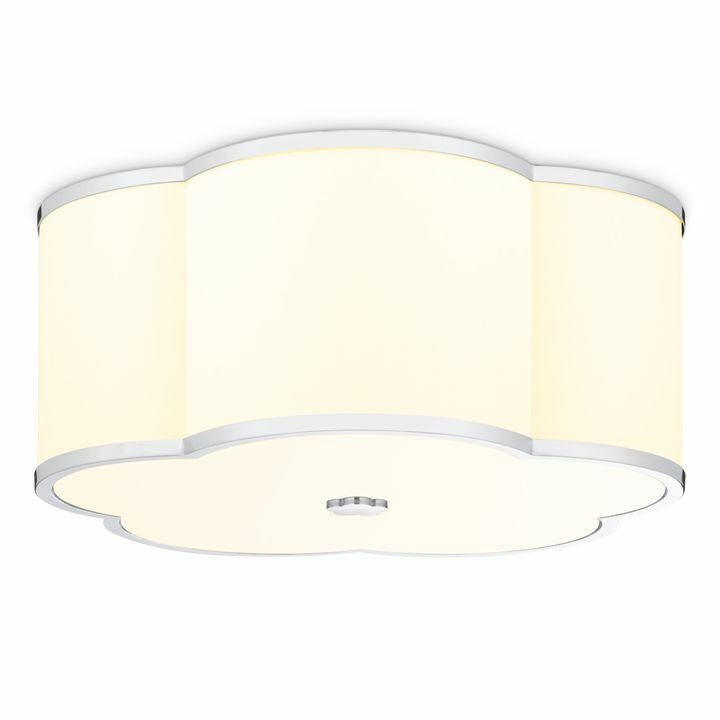 There are only 100 available of the 3-Light Round Canopy with Alton Pendants and Chic Dome Glass, Satin Nickel. 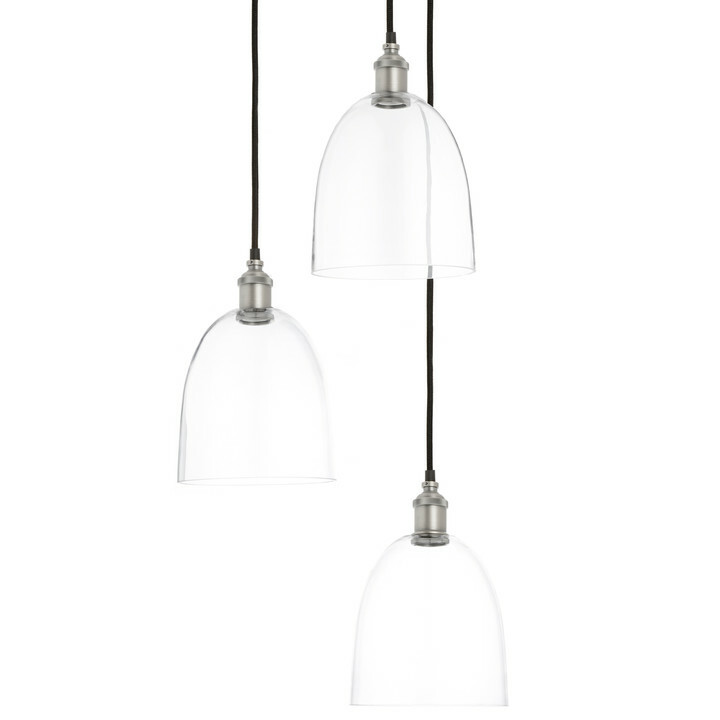 Your selected quantity has been adjusted. 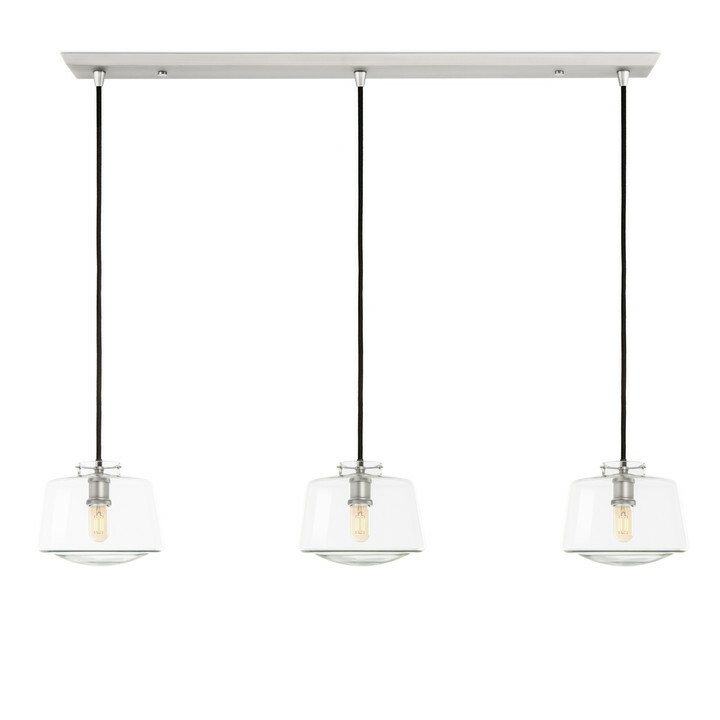 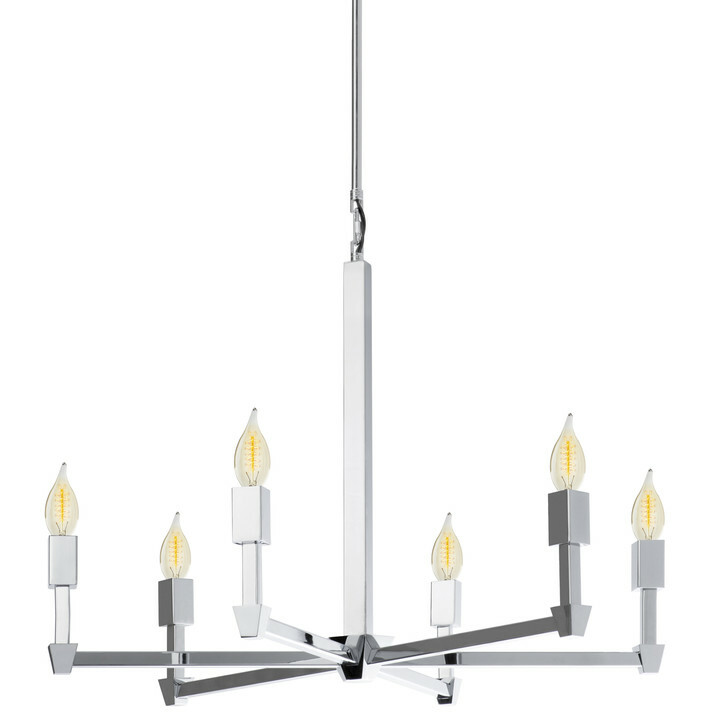 This Alton fixture includes three simple, yet refined pendants suspended from a matching round canopy. 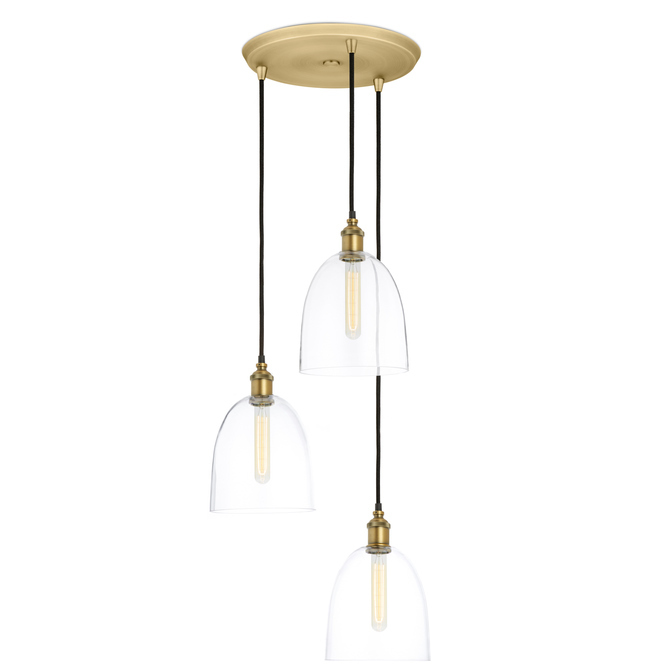 Each is comprised of an elegant glass dome shade encasing a metal socket in a lustrous satin nickel finish and a vintage-style, braided cord. 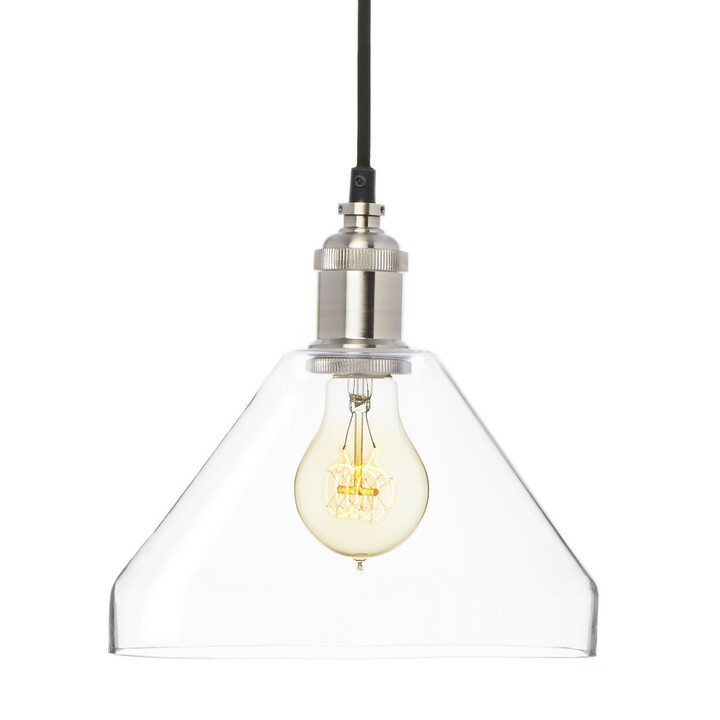 Customize the pendant with a turn of the century inspired bulb from our Brooklyn Bulb Collection for a look that is both nostalgic and modern.